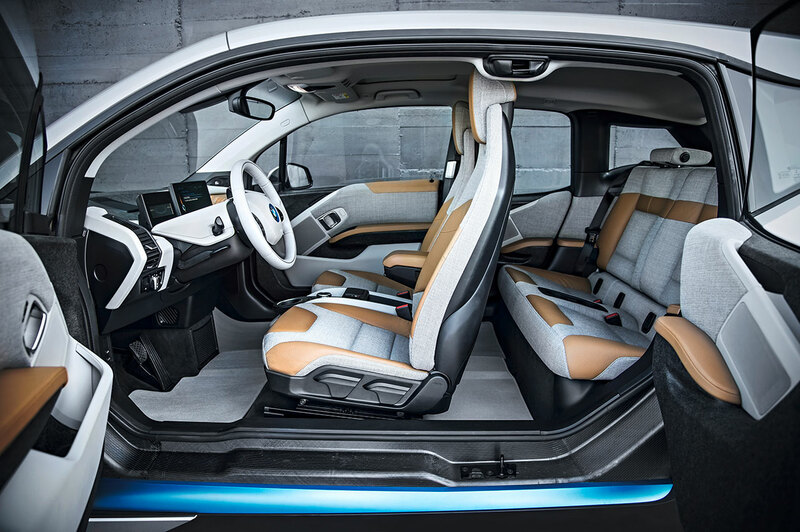 The BMW Group debuted the series version of its innovative electric vehicle, the BMW i3, simultaneously in New York, London and Beijing on Monday. “Innovation drives change. 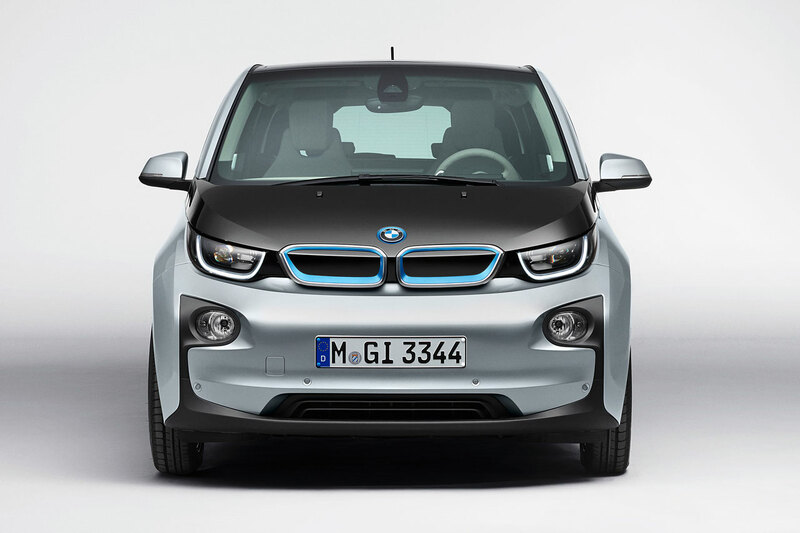 The i3 is more than just a car. It’s a revolutionary step towards sustainable mobility. It is purpose-built around an electric power train to serve the needs of our megacity customers,” said Chairman of the Board of Management of BMW AG, Norbert Reithofer, at the world premiere in New York on Monday. 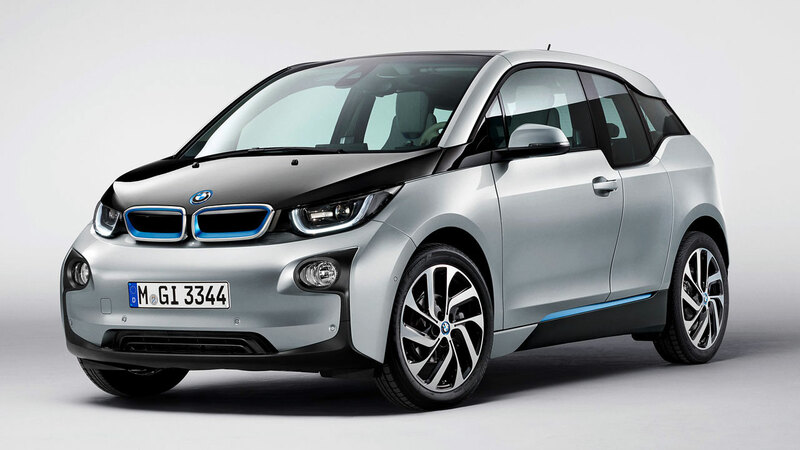 The BMW i3 – the BMW Group’s first pure electric series-produced model – has the same sporting genes as every BMW and is characterised by sheer driving pleasure. Sustainability is a priority throughout the entire BMW i3 value chain: “The BMW i3 sets a new benchmark for sustainable mobility in all stages of development and production, as well as aftersales,” said Friedrich Eichiner, Member of the Board of Management of BMW AG, Finance, at the unveiling of the BMW i3 in Beijing. 160 km is quite sufficient for the vast majority of drivers. The average distance driven daily worldwide is no more than 64 km. (25 kW), mounted adjacent to the electric motor above the rear axle. The range extender increases the car’s maximum range in day-to-day driving to around 300 kilometres. 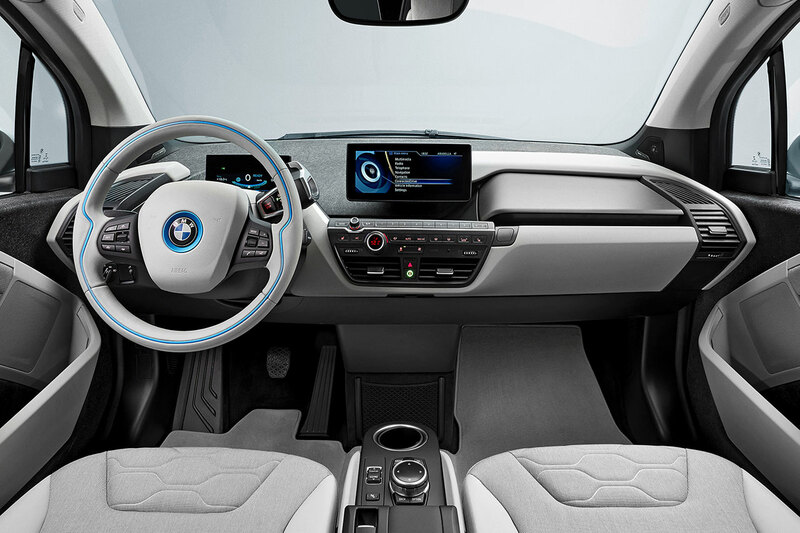 With its holistic „360 ° ELECTRIC“ approach, BMW i provides the customer with an extensive product and service offer designed to meet the driver’s needs. 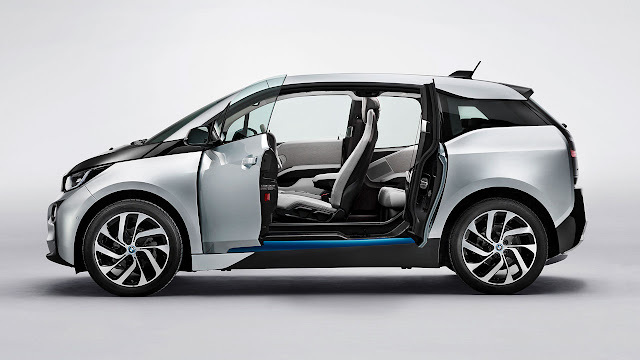 “We will support our BMW i3 customers with a comprehensive package of premium services for seamless and uncomplicated “sheer driving pleasure”, explained Ian Robertson, Member of the Board of Management of BMW AG, Sales and Marketing BMW, at the BMW i3 launch in London.